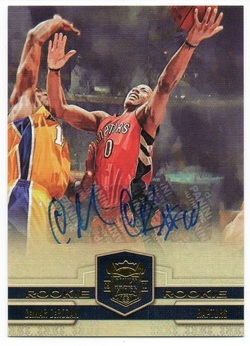 Autographed 8x10 photo. 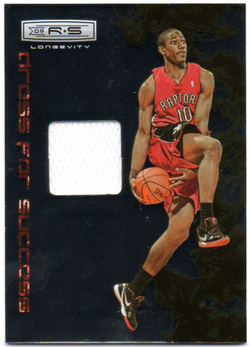 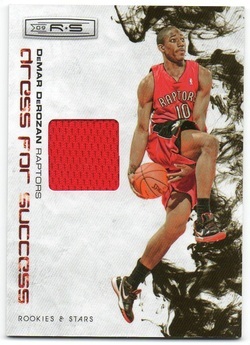 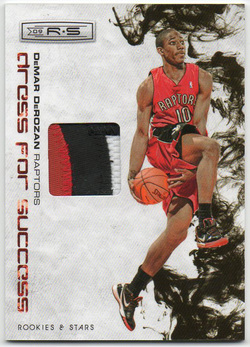 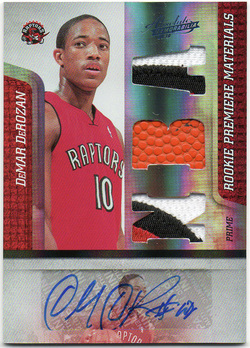 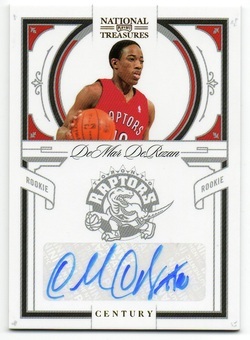 Autograph was obtained in person at the Toronto Raptors All-Access event with DeMar DeRozan and Sonny Weems on November 20, 2010. 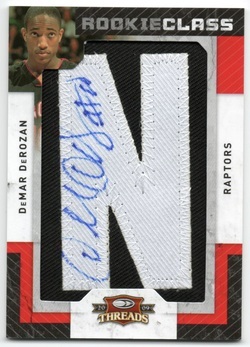 Autographed 2009-10 National Treasures Box. 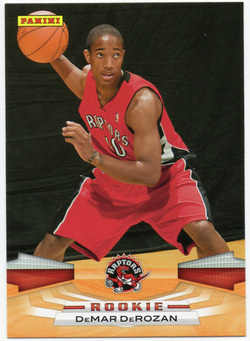 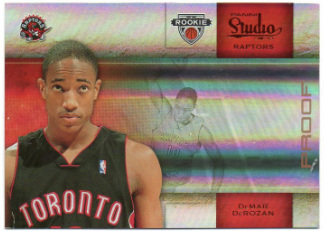 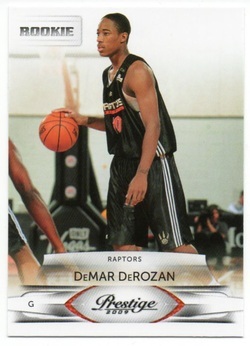 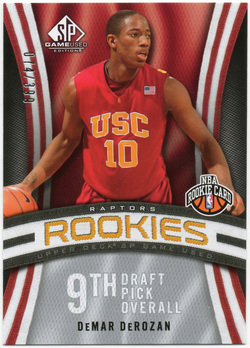 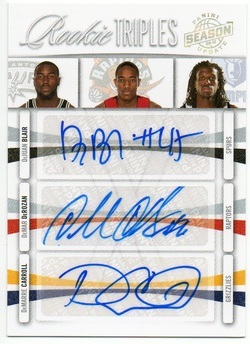 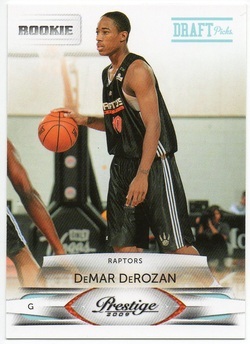 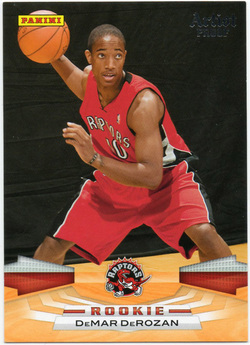 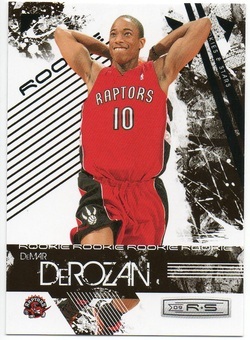 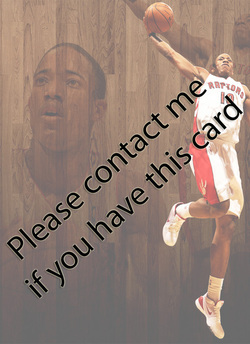 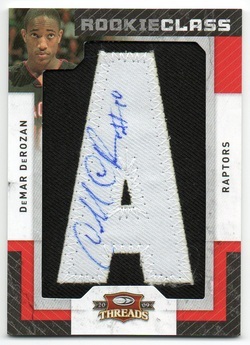 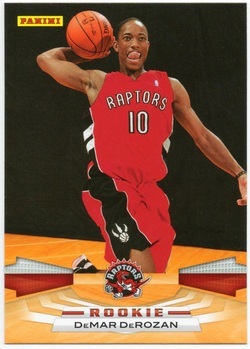 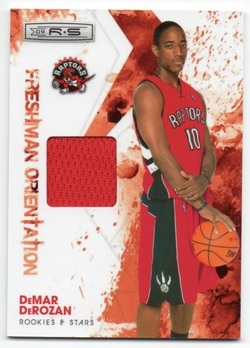 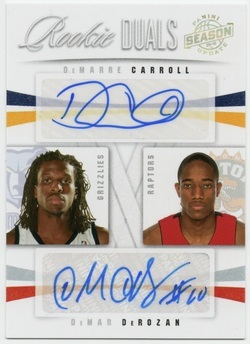 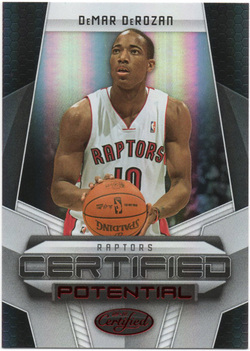 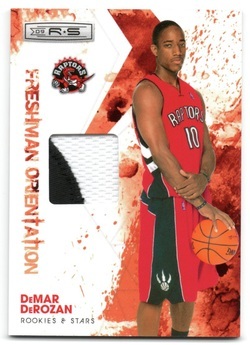 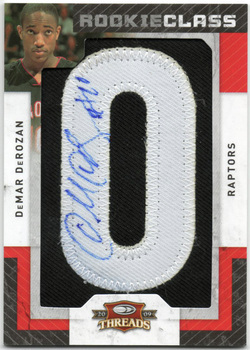 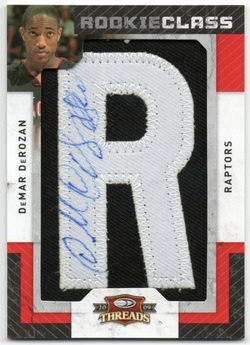 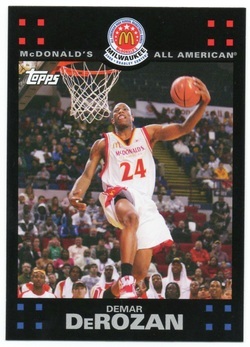 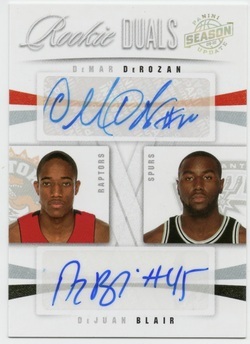 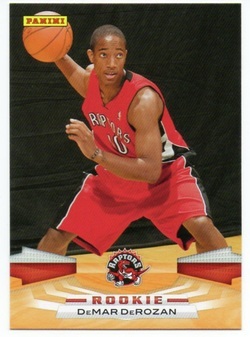 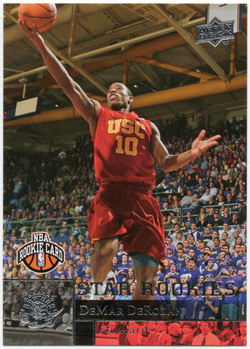 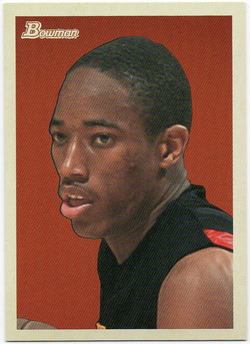 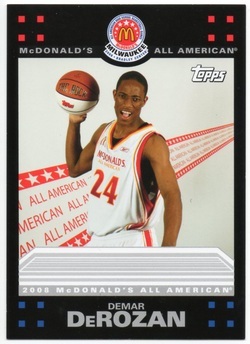 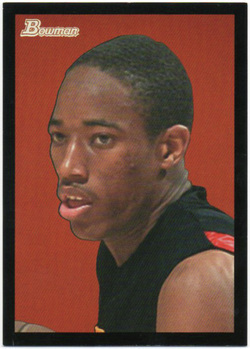 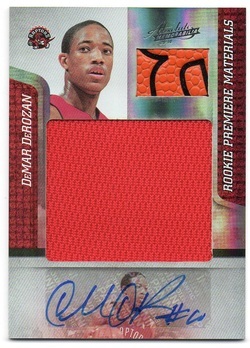 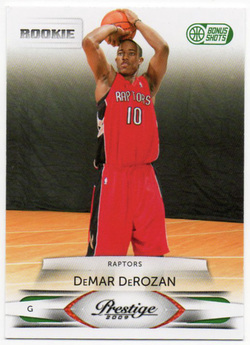 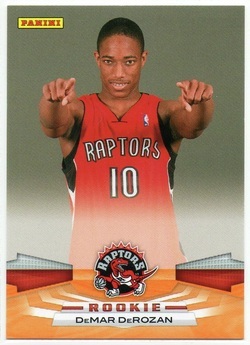 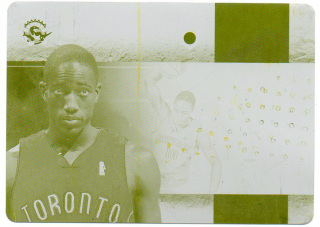 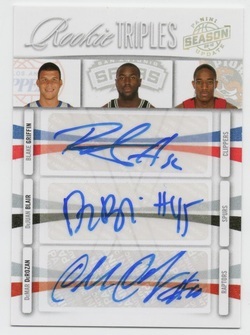 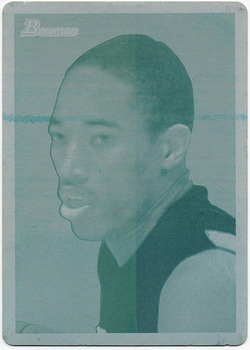 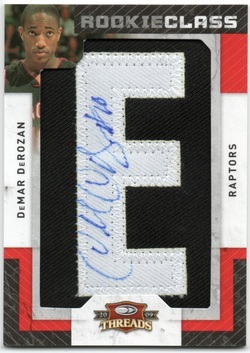 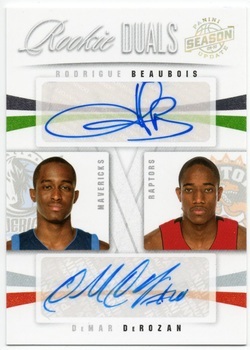 Autograph was obtained in person at the Toronto Raptors All-Access event featuring DeMar DeRozan and Sonny Weems on November 20, 2010. 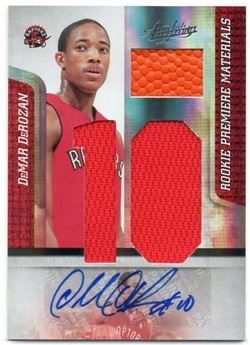 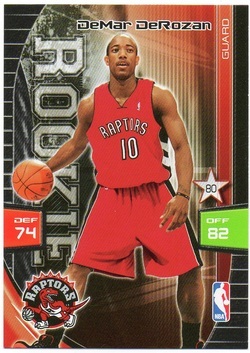 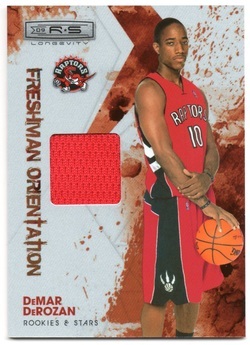 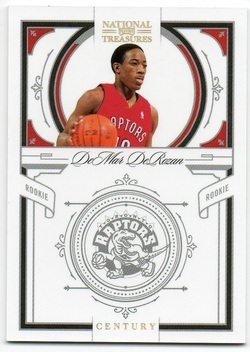 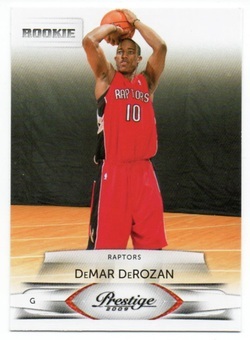 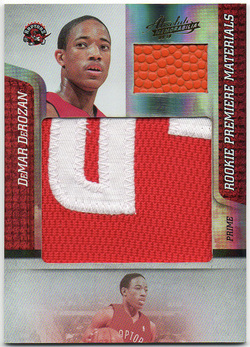 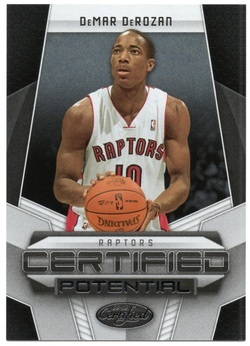 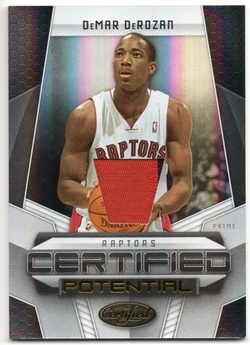 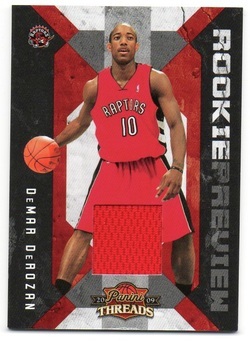 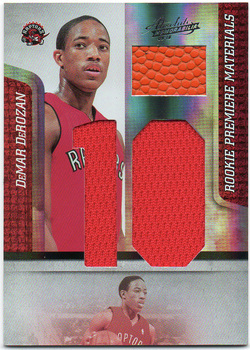 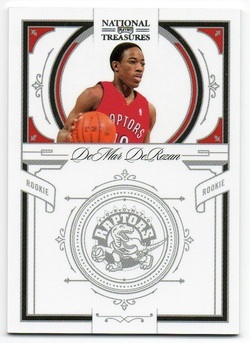 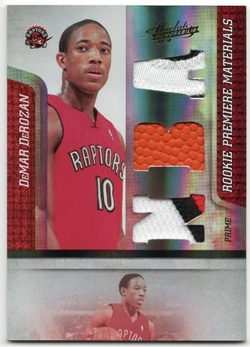 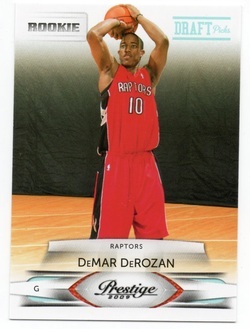 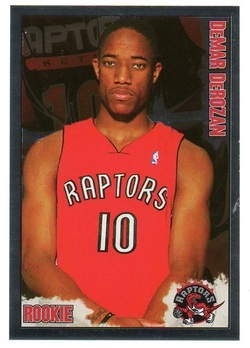 This box now houses my best DeRozan NT rookie cards (as shown below). 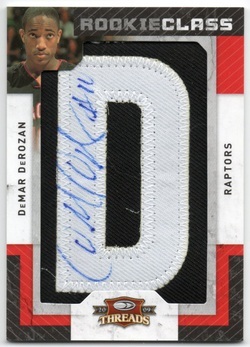 Autographed DeMar DeRozan Pro-Cut jersey obtained from a charity auction for the Toronto Sick Kids foundation. 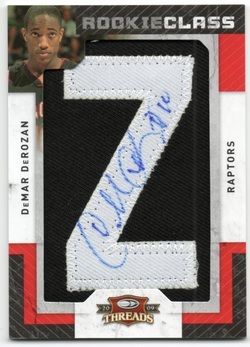 This was donated by the Toronto Raptors foundation and includes a Certified Letter of Authenticity from the Toronto Raptors organization. 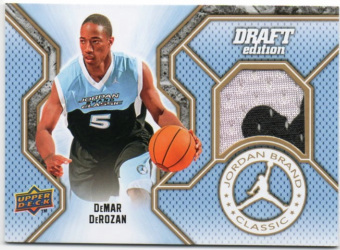 2010 NBA All-Star Weekend Sprite Slam Dunk Competition Game Worn Shooting Shirt on February 13, 2010 at the American Airlines Center in Dallas, TX. The event worn shooting shirt is authenticated from the NBA & MeiGray Group Game-Worn Jersey Authentication Program.